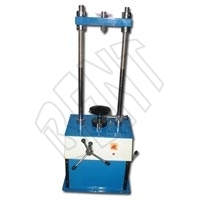 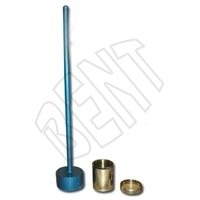 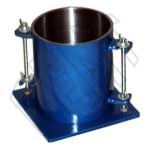 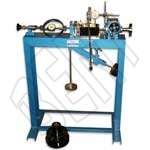 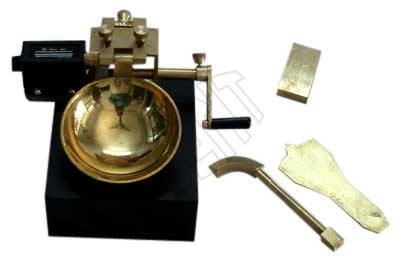 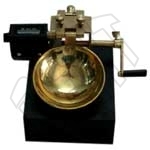 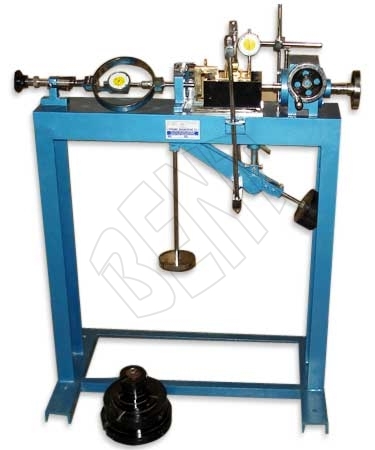 The company is a prominent Soil Testing Instruments/Machines Manufacturer and Supplier in India. 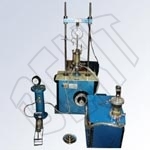 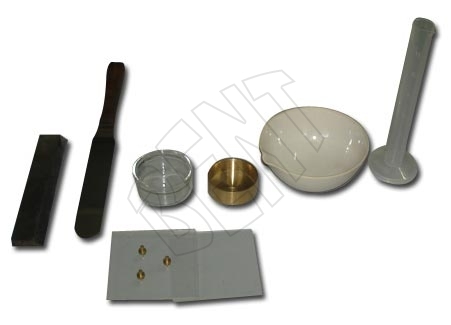 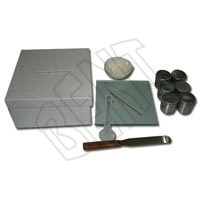 The Soil Testing Instruments, that we provide, are known for their superb quality and performance. 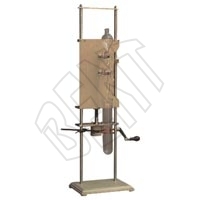 The range of our Soil Testing Instruments comprises of Automatic Universal Compactor, Hydraulic Extractor Frame, Universal Extractor Frame, Gyratory Sieve Shaker, Proctor Penetrometer, Rapid Moisture Meter, Cone Penetrometer, Soil Pycnometer, etc. 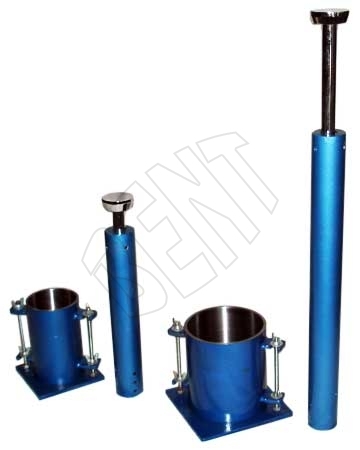 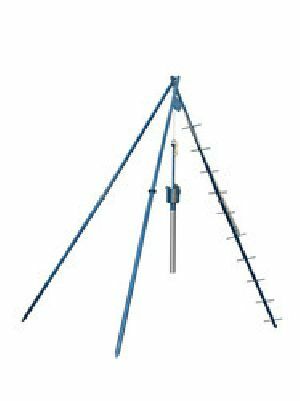 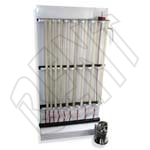 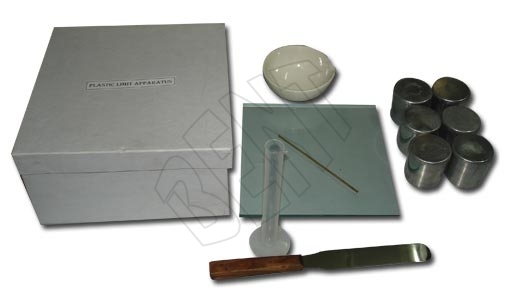 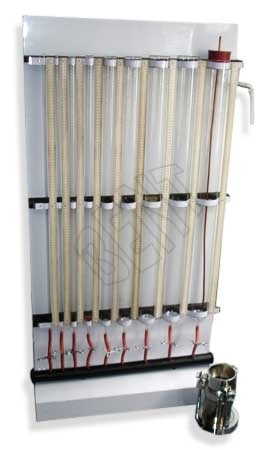 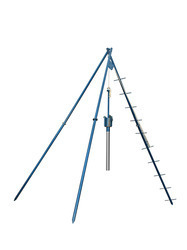 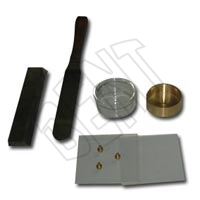 These Soil Testing Instruments are available with us at affordable prices.